This is a scratch-build rally special stage for Richard Burns Rally. 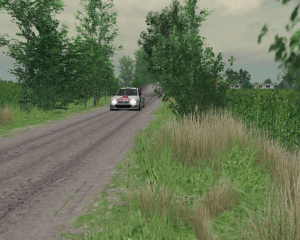 The rally track consist of tarmac with slippery forrest sections. Rally Special Stage Gestel 1 for Richard Burns Rally is a full tarmac rally track. EasyRBR application for Richard Burns Rally.